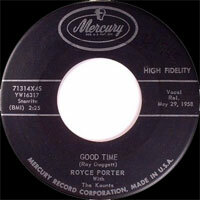 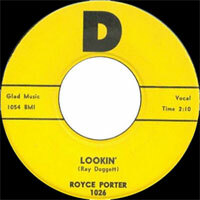 Chanteur Rockabilly US né le 1er Avril 1939 à Sweetwater (Texas), Royce Porter a enregistré chez Spade (57), Look (57), Mercury (58), D (58) Fed (65) et Teardop Records (68). 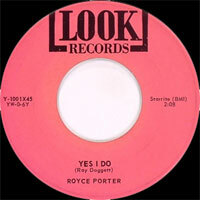 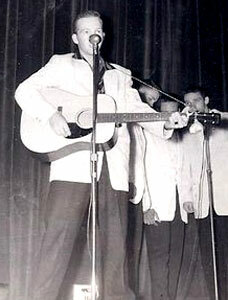 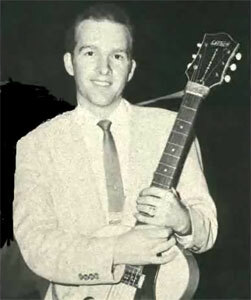 US Rockabilly singer born April 1, 1939 in Sweetwater (Texas), Royce Porter recorded at Spade (57), Look (57), Mercury (58), D (58), Fed (65) and Teardop Records (68). 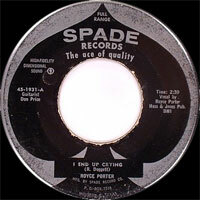 1965 SP FED 1014 (US) .